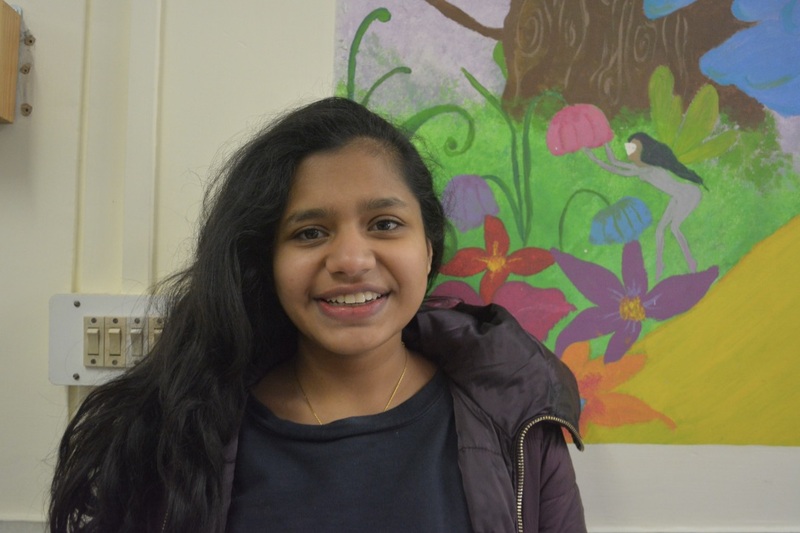 Right from the start, Anvi Lohia, Class of 2019, has been known as one of the most dedicated and hard-working students in her class. With less than 50 days left for graduation, Lohia is trying to make most of her last few days in high school. Accepted into University of Chicago’s prestigious undergraduate program with a major in Political Science through Early Decision II, Lohia is extremely excited having been accepted to one of her dream schools. Of all the work that took to get into the university, she stresses the importance of starting the college process early and recognizing the requirements for specific colleges. Apart from 99th percentile test scores, what really made Lohia stand out in her application to the university was an internship with the Minister of Prison Development in Uttar Pradesh. Sharing her thoughts about the internship experience, she added, “It was one of my favorite experiences over break. I really got to realize the importance of working with people and giving them a chance to improve their lifestyle,” she said. Not only that, Lohia is a published author and has written the book “The Storytellers,” a story about friendship in the face of adversity. It follows strangers who fight against being left alone in the house, and forge deep bonds amongst each other through stories. When it comes to being involved in extracurricular activities at Woodstock, Lohia is on top of her game. She is involved in the MUN secretariat and has also been an active member of community engagement and journalism previously. In her free time, most people can find her reading the New Yorker, a magazine that she is extremely fond of. Lohia made sure to dedicate a lot of time and effort on the common application essays. University of Chicago’s supplements was a major part of her university application. “I worked on the supplemental essays for a very long time,” she said. Reflecting back at her years at Woodstock, she will miss the “supportive community” and her friends the most. Navya Sethi is the opinions editor of The Woodstocker.